Removal Feb 19 - 21, 2019, 9am - 3pm BY APPOINTMENT ONLY. This item has been viewed 905 times. 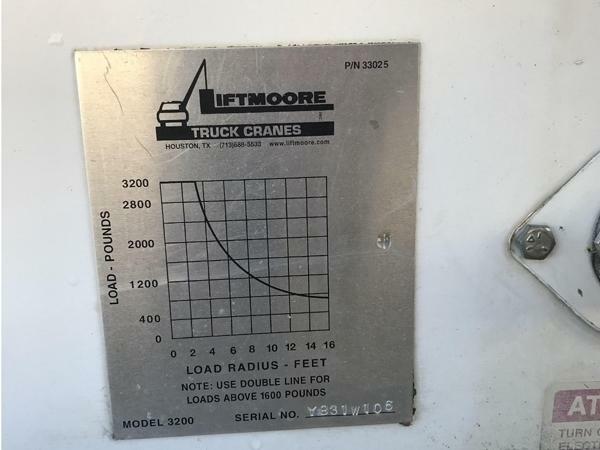 One (1) Liftmore Truck Crane, model 3200 REE, 15 Foot Boom Length. Working condition unknown. Feb 19 - 21, 2019, 9am - 3pm BY APPOINTMENT ONLY. Please contact Shaun Wilson at 214-208-4470 or Shawn Granado at 972-922-3508 to schedule a removal appointment. Failure to remove property by February 21st, 2019 will result in account deactivation for both live and online auctions. If property is not removed by the allotted time, buyer will forfeit items and monies paid with no recourse. No assistance is available for removal or transportation of property. Removal is the winning bidder responsibility. IMPORTANT NOTE: All items MUST be picked up within the listed pickup times. There will be no flexibility with these dates. 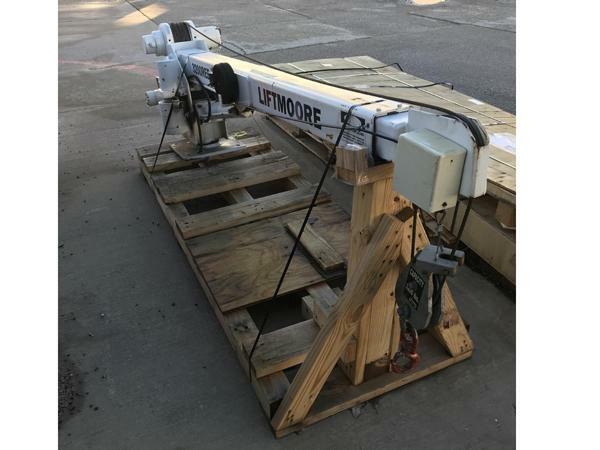 Buyer is responsible for providing necessary equipment for removal. 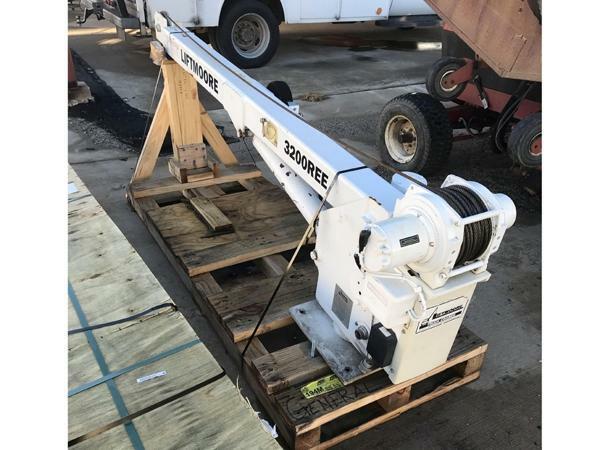 The City of Lewisville DOES NOT provide any assistance with removal of auction items. You must provide your own air tank, jumper cables, trailer, wrecker or any necessary equipment. Please bring a copy of your paid receipt and valid picture ID to the pickup location. Items will not be released unless these items are provided. Written authorization must be provided to the seller allowing a different person other than on the paid invoice to pick up.